Jamie Hines is an Investment Advisor with 14 years of experience in the financial services industry. His focus is on growth and income generating investment products such as mutual funds, individual equities and bonds, and life insurance. He specializes in advising clients with respect to long and short term retirement savings and distribution. His overall philosophy is to diversify to encourage stability in the client portfolio in order to keep liquidity at a maximum. Jamie's goal is to provide more than portfolio management for his clients, but also to provide resources on all things related to their financial lives. His desire is for his clients to use his experience, and relationships in the financial world, to their advantage with all of their needs or desires. Jamie holds a Series 6, 7, 63, 65, and Group 1 license. 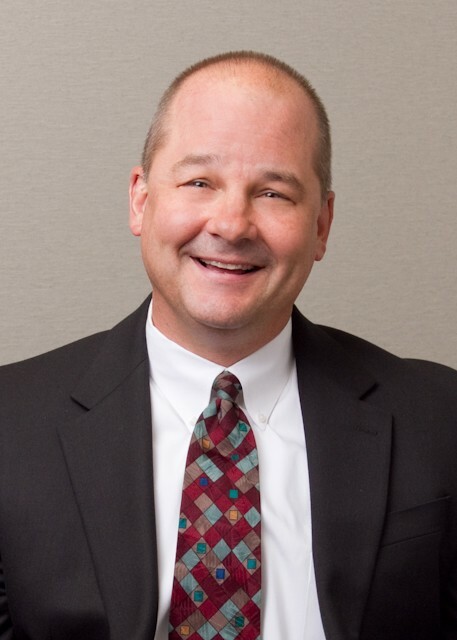 Kurt A. Koke is an Investment Advisor with 31 years of experience. 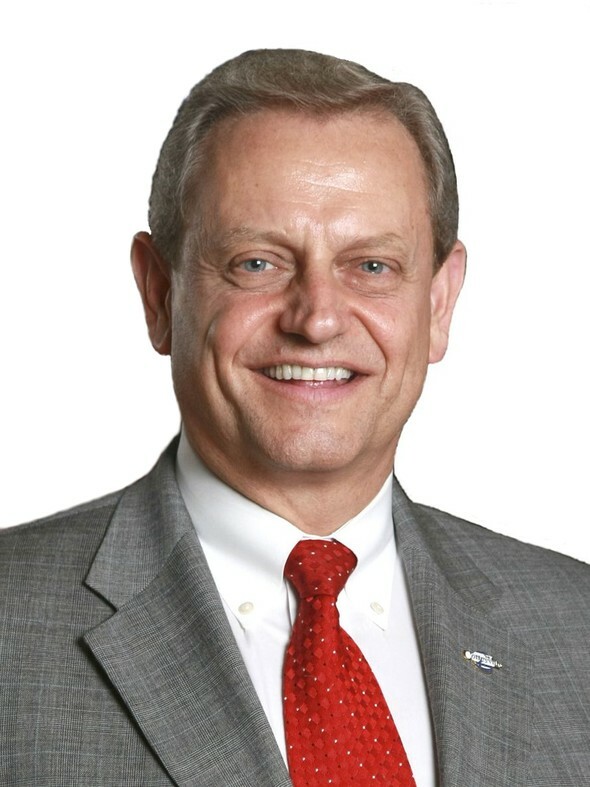 He holds a MBA from Hardin Simmons University and has built his practice around mutual funds; individual stocks and bonds; insurance products; alternative investments as well as retirement planning including IRA and 401K rollovers. He holds a series 7, 63, 4, 27, 65 and 24 license. Judy Santos is an Investment Advisor with 16 years of experience in the financial services industry. 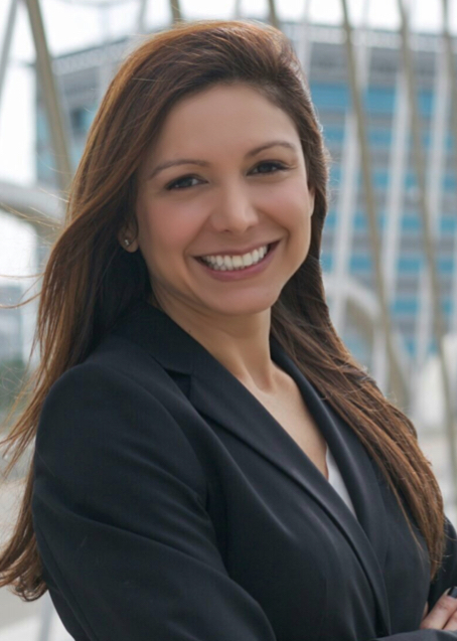 She is a graduate of the University of North Texas and specializes in providing financial planning services to retirees and pre-retirees. Her practice is built around fee-based financial planning, risk management, wealth accumulation and distribution strategies. She is the holder of a series 7, 63 and 66 license as well as Group 1 insurance license. 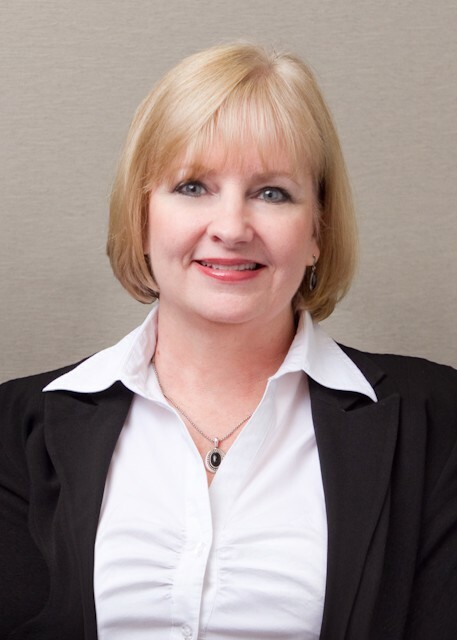 Margaret Thompson is an Investment Advisor and has over 20 years of financial services experience. As a Financial Advisor, Margaret's practice focuses on financial planning. She works closely with her clients to formulate and monitor appropriate strategies for each client's specific short and long term goals and objectives. Margaret attended the University of North Texas, majoring in Business Administration and is a lifelong resident of Dallas, Texas. Margaret holds a series 7, 63 and 65 license as well as a Texas Life and Health Insurance License. 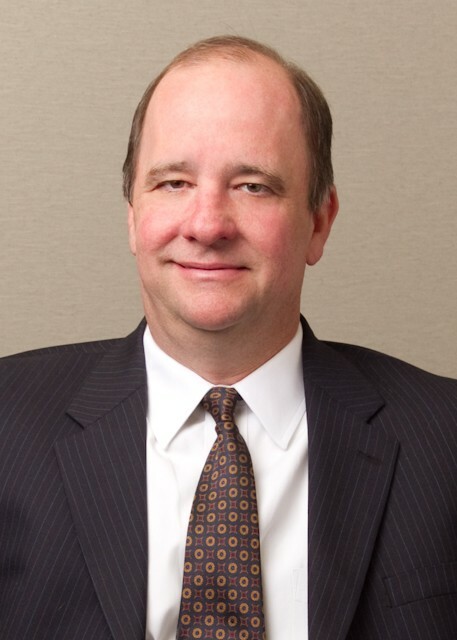 Tom Whiteman is the President of Provident Strategies Group and has been a financial advisor for the past 30 years. 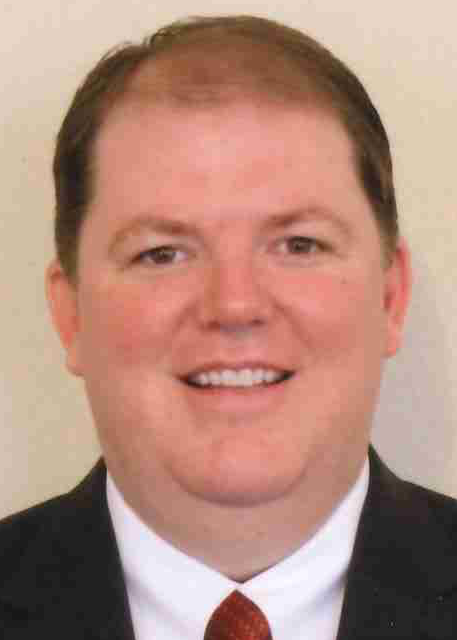 He is an Investment Advisor and a graduate of Stephen F. Austin University. Tom has built his practice around "Financial Planning for Wealth Preservation and Income". He is the holder of series 7, 63, 4, 8 and 65 license as well as Group 1 insurance license. David Yarbrough is a financial advisor with 34 years of experience. He is a graduate of Abilene Christian University and has focused his practice on providing clients with conservative investment advice through asset allocation and diversification models. He holds a series 7 and 63 license as well as a group 1 insurance license. 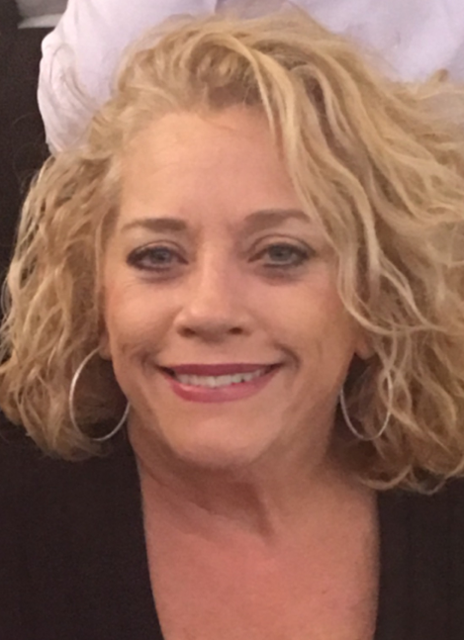 Nancy Starnes is a professional administrative assistant with 24 years of experience in the financial services industry and is the firm's office manager. She is a native Texan and attended Tarrant County College and Texas Tech University. She holds a series 7, 63 and 24 license. 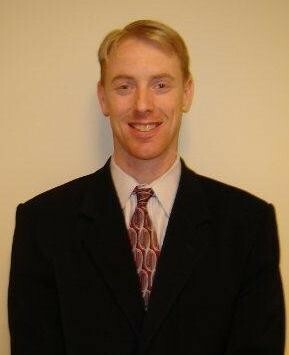 Mike Taylor, AAMS, is a Financial Advisor with ten years of experience in the financial services industry. His practice focuses on protecting and growing his clients' hard-earned money through a holistic understanding of the asset management process. His clients learn to recognize appropriate and suitable investment solutions for their family by considering investment risk and return, asset allocation and diversification strategies. Mike helps guide investors through the various stages of their lives and the impact proper planning can have on the retirement lifestyle they envision. 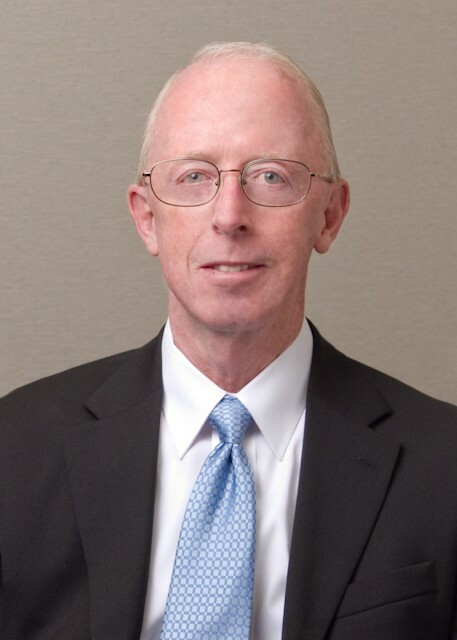 He advises higher-net worth clients and small-business owners of special planning needs in the broader areas of insurance strategies, tax efficient investments, estate planning, retirement issues, long term care and wealth transfer strategies. Mike holds the Accredited Asset Management Specialist(SM) Professional Designation from the College for Financial Planning®. He holds a Series 7, Series 66 as well as a Group 1 insurance license. He attended North Texas State University, Tarrant County Junior College. Brett Walter is an Investment Advisor with over a decade of experience in the financial services industry. He specializes in developing comprehensive financial plans designed to help clients achieve their wealth building goals and objectives while navigating a broad range of financial situations. Brett believes in building strong relationships that encourage effective communication that help provide long term discipline to their investment decision making. Brett lives in Keller with his wife Bonnie and three children. Outside of work he enjoys playing golf and watching his kids play sports. He is a graduate of the University of Arizona and holds series 7 and 66 licenses as well as a Group 1 license.